Not settling complacency in her already established career, Pulley continues to add some of opera’s greatest roles to her repertoire, making a role début this season as the title role of Bizet’s Carmen with Central City Opera, as well as performing Becky in Morning Star with On Site Opera. Last season, she performed Beggar Woman in Sweeney Todd with Mill City Summer Opera, Mrs. P in The Man Who Mistook His Wife for a Hat with UrbanArias, and Amneris in Aïda and Mere Marie in Dialogues des Carmélites as a part of Eugene Opera’s New Year’s Eve Opera Trio concert. 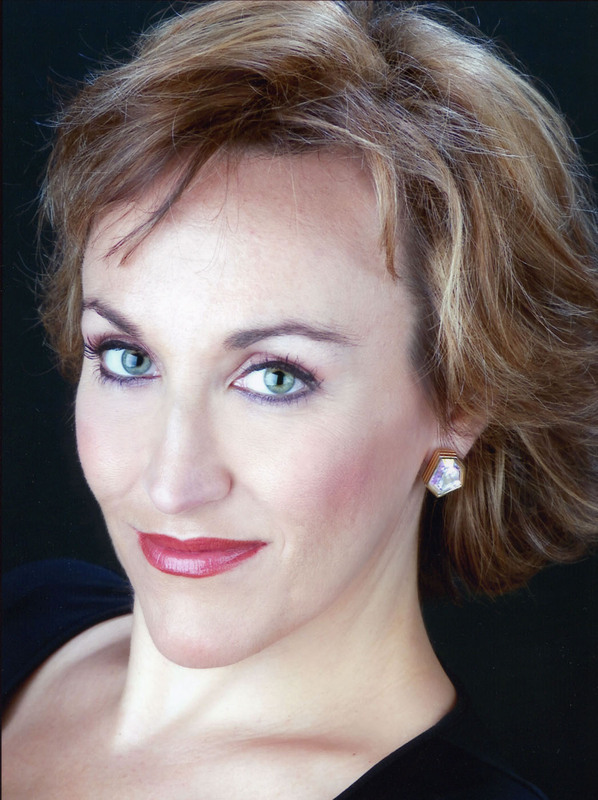 Highlights from recent seasons include the role of Peregrina in the world-première of Vià Làctea with OperaBend; a return to Central City Opera as Julie in Showboat, a role she also covered at San Francisco Opera; the title roles in Nora, In the Great Outdoors and Alice in the Time of Jabberwock in a double-bill with UrbanArias in Virginia; a double-bill of Amahl and the Night Visitors and The Christmas Rose with Musica Sacra Atlanta; Bea in Jake Heggie’s Three Decembers for Urban Arias in Virginia, Des Moines Metro Opera, Central City Opera, and Fort Worth Opera; Despina in Così fan tutte at the Nashville Opera; role débuts as Giorgetta in Il tabarro with Opera Theatre of Saint Louis, Leonora in Fidelio with Dayton Opera, and Desdemona in Otello with Arizona Opera; Marguerite in Faust with Arizona Opera and New Orleans Opera; the title role of Susannah with Central City Opera and The Wexford Festival in Ireland; a John Cage anniversary event with the Center for Contemporary Opera in New York; and a return to the Metropolitan Opera for their production of Shostakovich’s The Nose. Additional engagements include the Beggar Woman in Sweeney Todd with Madison Opera, Hanna Glawari in The Merry Widow at Kentucky Opera, Rosalinde in Die Fledermaus with Virginia Opera, Minnie in La fanciulla del West with Eugene Opera and Mobile Opera, Nedda in Pagliacci with Portland Opera and Atlanta Opera, the title role of Vanessa and Donna Elvira in Don Giovanni with Central City Opera, Agathe in Der Freischütz with Opera Boston, Blanche in Dialogues des Carmélites with Austin Lyric Opera, Sarah in Jake Heggie’s The End of the Affair for Lyric Opera of Kansas City, and her début at the Royal Opera House, Covent Garden as Mimì in La bohème. In concert, most recent engagements include Beethoven’s Symphony No. 9 with the Virginia Symphony Orchestra, Mahler’s Symphony No. 2 at the Chautauqua Institution, First Lady in Bernstein’s A White House Cantata with New York City’s Collegiate Chorale, Orff’s Carmina Burana with Portland Opera and Atlanta Opera, and the love duet from Tchaikovsky’s Romeo and Juliet with the Pacific Symphony.